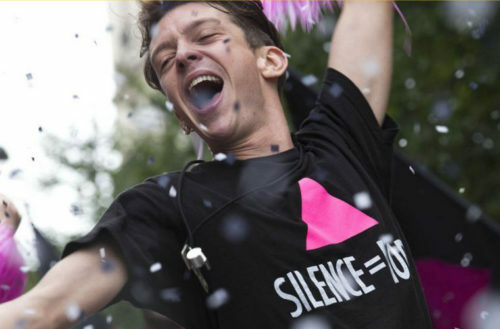 Yesterday, at the Cannes Film Festival, the movie 120 Battements par Minute (in English, 120 Beats Per Minute), received the Queer Palm, the LGBTQ film prize for 2017. 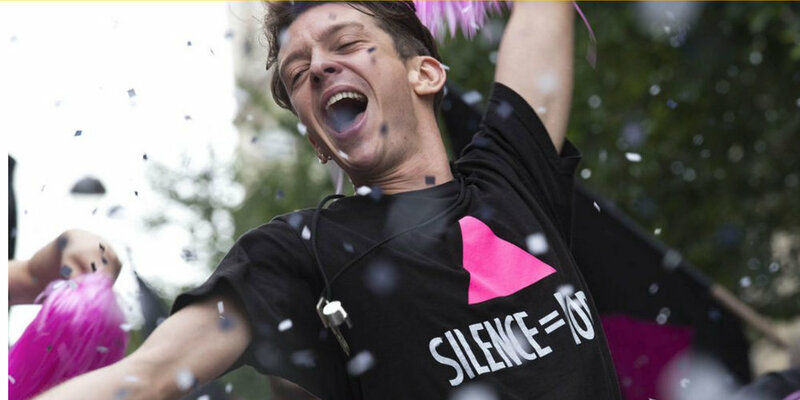 The film — which follows the first years of the AIDS activist group, ACT UP Paris — overwhelmed Cannes’ spectators and journalists during its screening on Saturday, May 20 in the international film festival taking place in the south of France. The Queer Palm Hornet award for short film was awarded to the film “Les Îles,” by Yann Gonzalez, a troubling, deeply queer, dreamlike and uncompromising film. With Beats Per Minute, director Robin Campillo wanted to recall the strong years of mobilization against AIDS and the demonstrations organized regularly by ACT UP Paris. The film mixes politics with romance and presents a formidable story of love, life and death too. The two main actors of the film, Nahuel Perez Biscayart and Arnaud Valois, came onstage to receive the Queer Palm. Seven feature films competed for the Queer Palm and six short films competed for the Queer Palm Hornet. 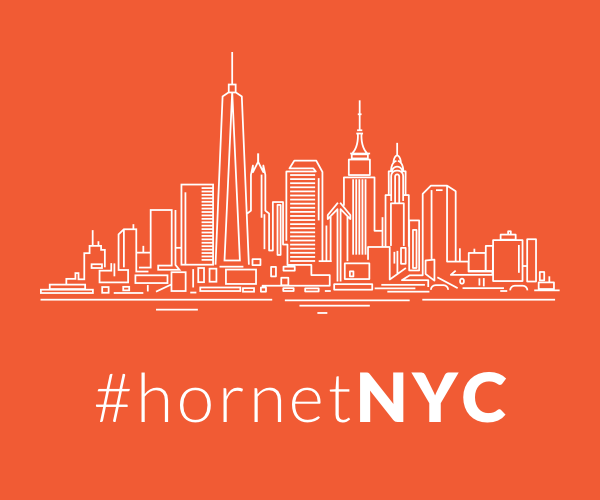 It was the first time that Hornet, parent company of Unicorn Booty, sponsored a Queer Palm prize. The Queer Palm prize was created in 2010 by journalist and film critic Franck Finance Madureira. The Each year, the awards honor a feature movie and a short film among the selection of films at the Cannes Film Festival. Films become eligible when they cover LGBTQ and gender issues. The ceremony where the Palme d’Or and other prestigious prizes are revealed is taking place on Sunday. This year, Spanish gay film director Pedro Almodóvar is the president of the jury.